I worked with an awesome team to build excitement and passion for the 2016 Olympics. A lot of work, thinking and well-received ideas. 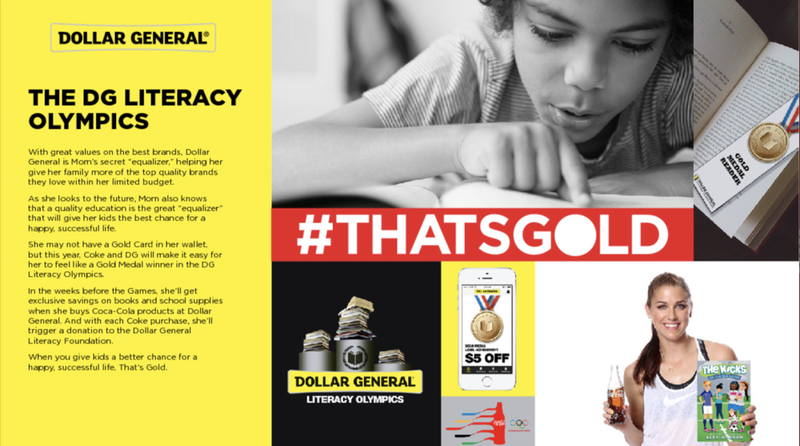 Mood boards for Olympics ideas and thinking for to Dollar General.